Possessing a private Island is a dream that many of us see. Being the sole proprietor of a piece of land that belongs to us is a vision but difficult to achieve. Going to a place for a short weekend where we can just relax with no deadlines to reach, no stress is actually something we all wish secretly for. We all wish to give ourselves a break from the hectic life and fast paced life. It would be surprising to know that billionaires from around the world actually have islands to themselves purchased solely so that they can have some ‘me-time’ for themselves. Though these purchases have costed them a fortune who doesn’t want to spend their days under the clear skies, surrounded by see-through waters? 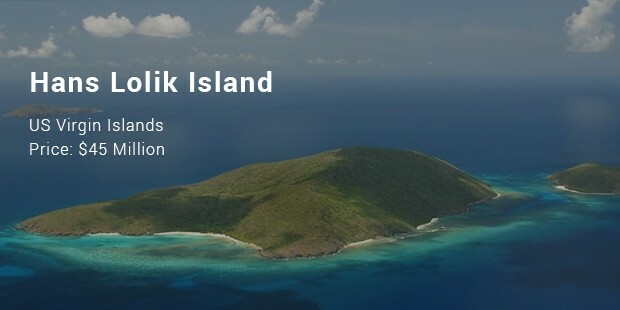 It is located close to the St.Thomas Island, Hans Lolik. This Island not only has stretches of virgin beaches to relax but also gives view of the vast ocean and the other islands close by. The Island also offers an extra option for the traveler; the waters are perfect for snorkeling and swimming. Caye Chapel is a small, privately owned island in Belize, north-northeast of Belize City and south of Caye Caulker. Isaiah Emmanuel Morter, Belize's first coloured millionaire owned this Island once. This Island is not undeveloped completely. It offers golf courses, restaurants, bars, swimming pools, yachts, etc. The Island also has an air-landing strip. Grand villas have designed for the comfortable stay of its guests. Craig McCaw purchased this Island in 1994 for 19 billion, developed later. A huge mansion of about 5000 square foot was built along with other facilities. 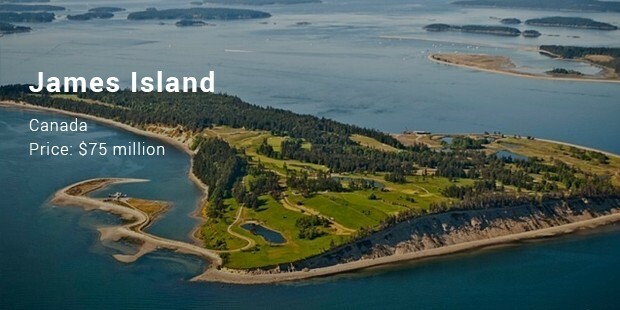 The Island includes guest houses, golf courses, and swimming pools apart from the mansion. For the Island to remain untouched a strict code was put into action. The Island was put for sale in 2012. 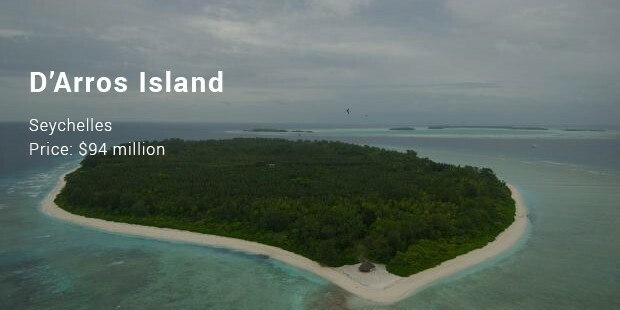 Located in Indian Ocean, Save the Seas Foundation purchased this Island in 2012. 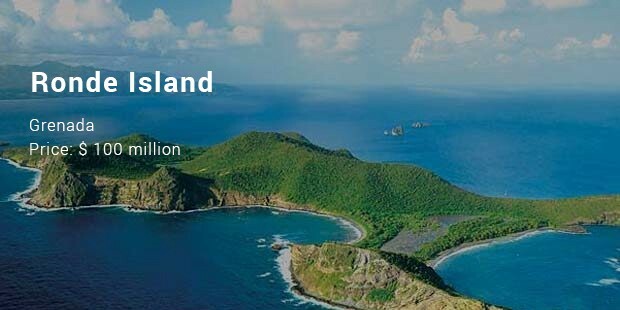 The Island costed around $90 million from the former owner, Liliane Bettencourt. This Island isn’t developed much and has a reasonable amount of greenery. It stands on a detached of coral reef as a patch. The Maapule Island is currently on sale. Beaches outline the island facing the beautiful Sea of Cortez. The Island is accessible by a boat ride. The Island is developed and provides a quick access to amenities. This Island is positioned along the Caribbean Sea. It is the ultimate delight to be on the Island. This Deal had been the utmost expensive purchase for a long time. It is stretched over a for 2000 acres of beautiful land. The island offers hidden treasures and natural caves if you are a history lover. 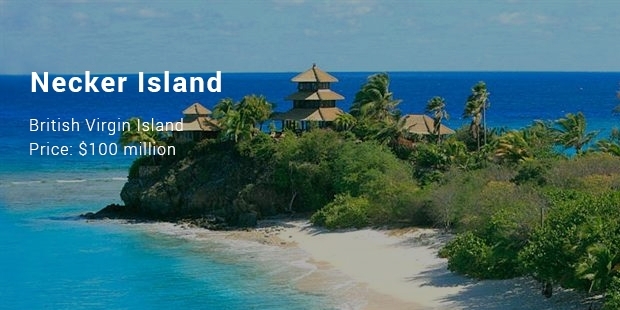 This island operates as a Luxury Resort and is located in the British Virgin Island. It is designed to accommodate only 28 guests. The Island is spread on a 74-acre land. The owner, Richard Branson, CEO of the Virgin Group, designed the island initially to accommodate rock stars of the Virgin Record Label. 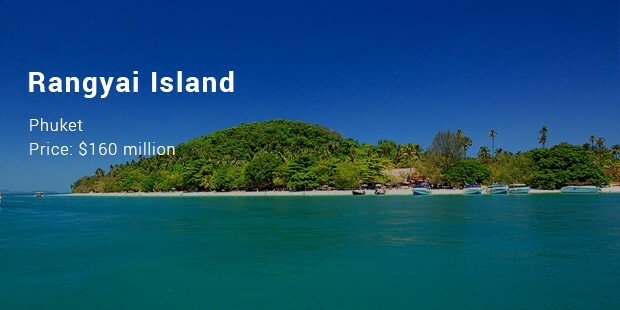 The Rangayi Island is considered to be the Asian beauty. White sand beaches, peppered with green tropical forests are in abundance on this Asian beauty. It is the most preferred spot by the tourist due to its technology available. It, currently, it is up for sale. 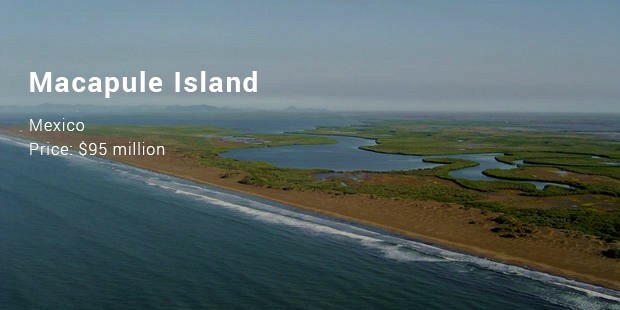 This island covers an area of over 3000 acres. The Island is located near to the city of Lisbon and has a great prospective to turn into a hot spot. The Island isn’t developed yet but the investors plan to turn the Island to a functional resort soon. 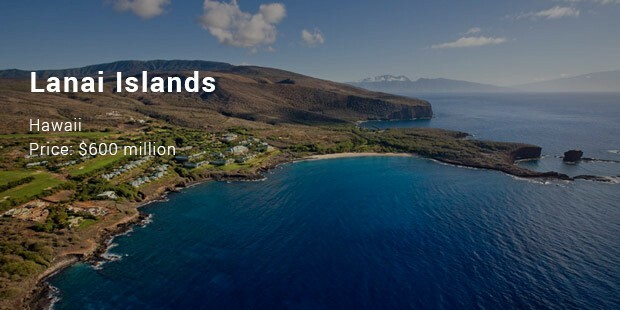 Lastly the Island that tops the chart is the Lanai Island in Hawaii. 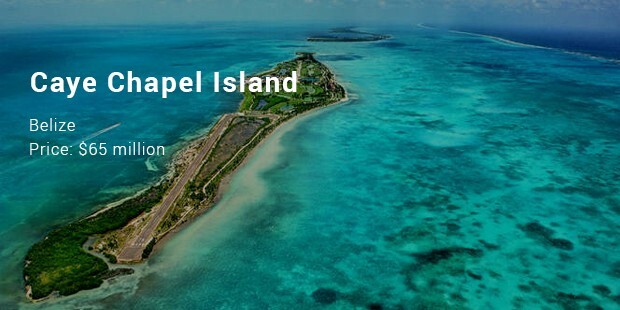 These Islands are the most expensive Island purchased until today in the world. The island is known for its pineapple fields and the greenery. The Island is not isolated or deserted. Infact it is habituated by 3000 people.